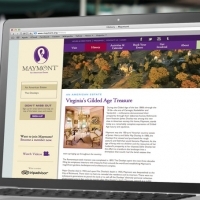 an extraordinary gift gets an extraordinary website (two actually). 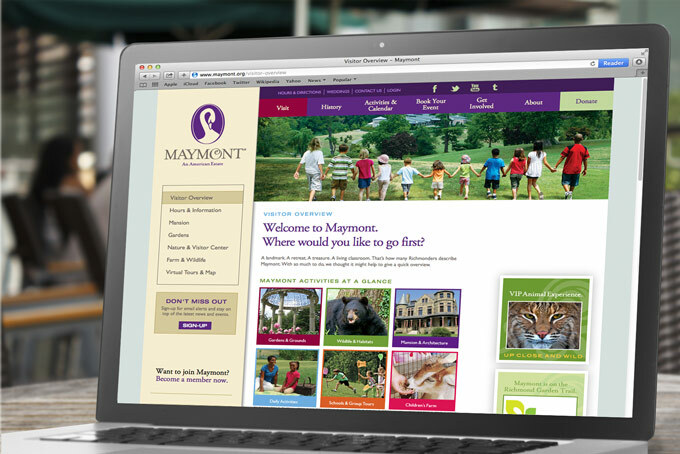 In 2011, 93 Octane began working on a brand overhaul for the iconic Maymont estate, an extraordinary gift from James and Sally Dooley to the people of Richmond. Starting with the logo and identity, we’ve been systematically working our way through their communications inventory, developing brochures, designing banners and signs, and crafting a multitude of printed materials. 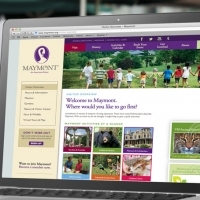 High on the list, of course, has been their extensive website, who’s last design dates back to 2008. 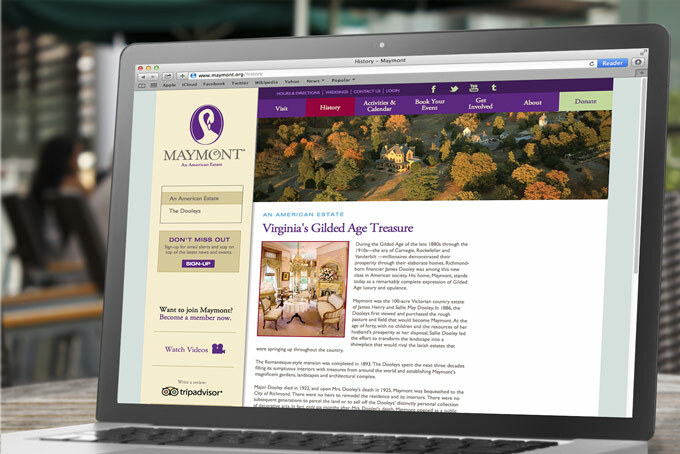 After nearly a year in development, a redesigned website recently launched. The verdict: it was well worth the wait. 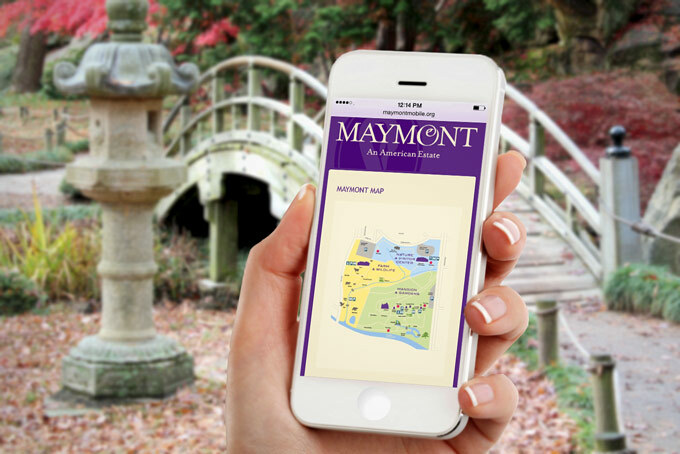 Beautiful as it is functional, the new site reveals the treasures found at Maymont, from the exquisite gardens to the historic mansion to the abundant wildlife. Colorful calendar events tantalize the opportunities that lie within. 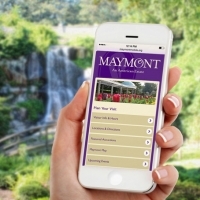 A “Plan Your Visit” button quickly introduces guests to the plethora of options in a simple navigation menu on the next page. The rotating cluster of visually rich buttons highlight unique and ongoing opportunities, from camps to weddings to birthday parties. 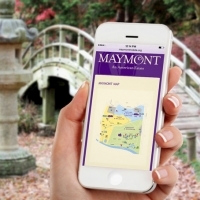 The overhaul also comes with a dedicated mobile site that gives on-the-go users quick access to directions, hours, attractions, and a map of the property. 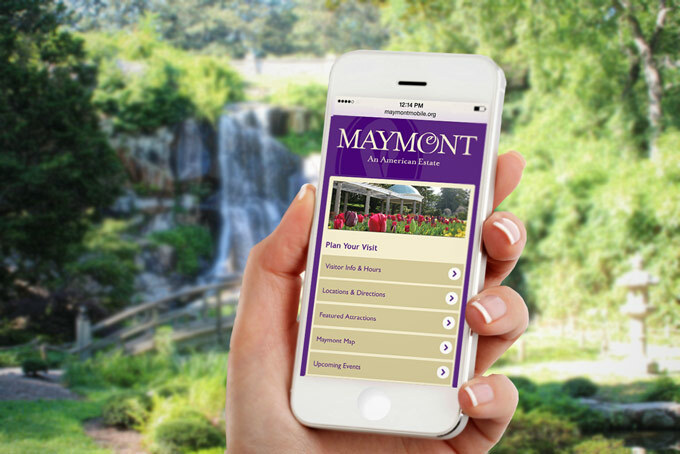 Whether you’re a history buff, animal fan, nature lover, or just someone looking for a quiet place to sit and relax, Maymont has something for everyone. Boys Home of Virginia website design. n1Health logo, identity and web design.